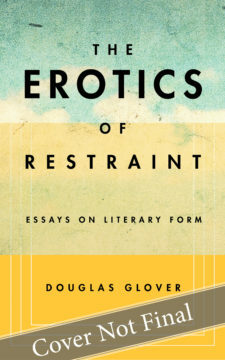 Douglas Glover has published four novels, five story collections, and three works of nonfiction. His novel Elle won the Governor-General’s Award for Fiction and was a finalist for the International IMPAC Dublin Literary Award. It was adapted for the stage by Severn Thompson and premiered at Theatre Passe Muraille in 2016. 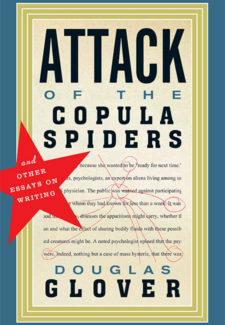 His short fiction has appeared in Best Canadian Stories and The Best American Short Stories. He edited the annual Best Canadian Stories from 1996 to 2006. He published the literary magazine Numéro Cinq from 2010-2017.